A meal for two, dinner and dancing or a romantic trip to Paris – they all sound like the perfect Valentine’s Day treat with your loved one. And it’s reassuring to know celebs are just like us! 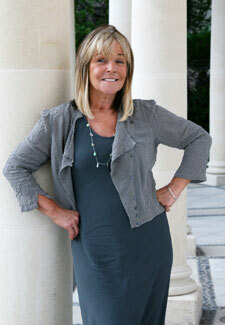 ‘We’ll go out for dinner on Valentine’s Day,’ Linda Robson, who’s been married to husband Mark for 23 years, told us. ‘We always go out for a meal to the same restaurant we’ve been going to for 25 years, called Oslo Court in St John’s Wood. 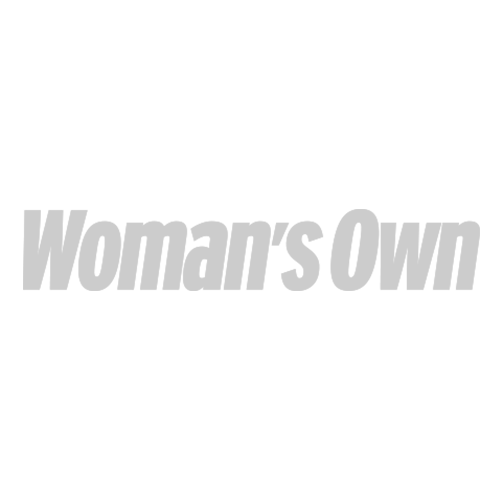 Birthdays, celebrations – we always go there. What are your plans for Valentine’s Day? Let us know in the comments below or on our Facebook page.